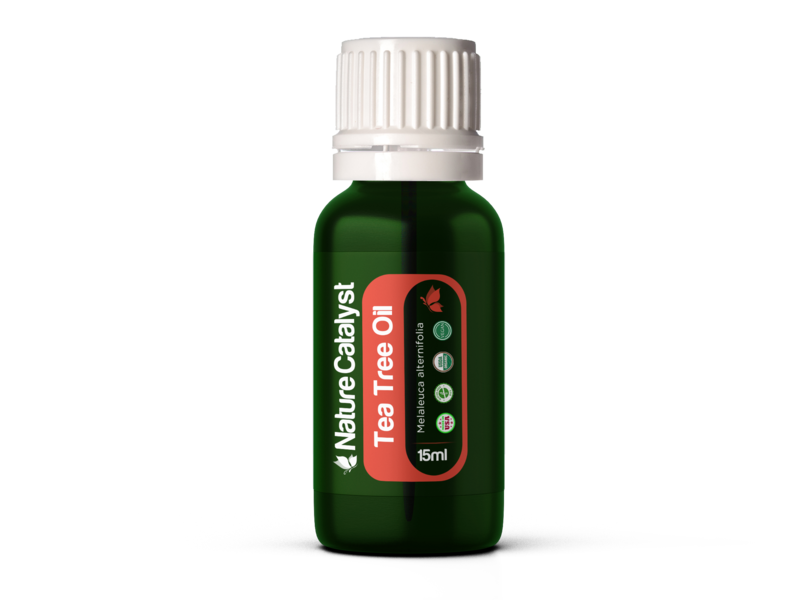 Potent and powerfully antiseptic, tea tree essential oil is derived from the camphor leaves of the native Australian plant, Melaleuca alternifolia. Potent and powerfully antiseptic, tea tree essential oil is derived from the camphor leaves of the native Australian plant, Melaleuca alternifolia. In traditional medicine, Aboriginal tribes would dis-till tea tree leaves with steam and collect the essential oil for its detoxifying nature, purifying agents and antibacterial quality. These practices and more are still relevant today! Treat Skin Disorders: Reverse the affects of sun damage and reduce acne by applying 1-3 drops to a cotton ball and wiping over affected area. 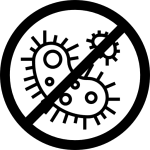 Antibacterial & Anti-fungal: Apply 1-2 drops of essential oil to cuts, infections, fingernails and toenails. Eliminate Body Odor & Promote Oral Hygiene:Add to homemade toothpaste and deodorant to cleanse mouth, gums and eliminate body odor. Disinfectant: Dilute with water in a spray bottle and combine with lemon essential oil for a powerful and all-natural cleaning spray. Clear Respiratory Tract and Relieve Asthma Effects: Add desired amount of drops to air diffuser and breathe in air directly to clear congestion and open up respiratory tract.